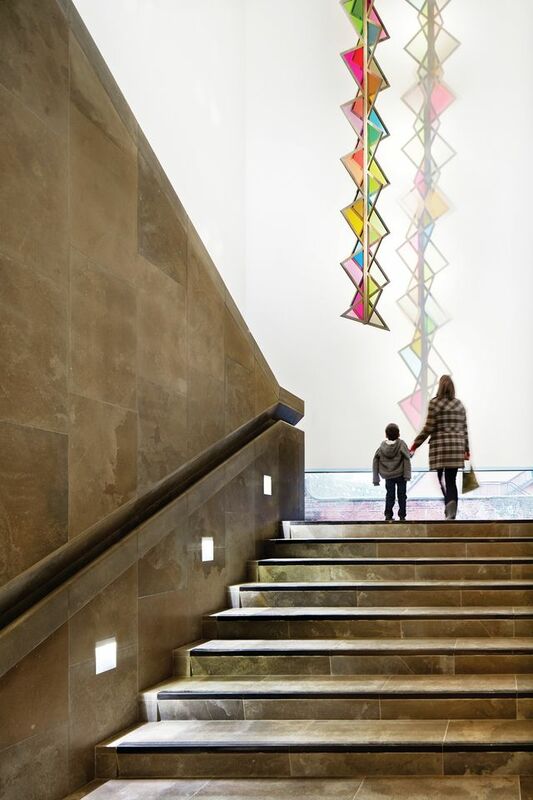 The Museum of the Year is awarded by a selection panel of four judges, which changes each year, alongside the regular chair, Art Fund director Stephen Deuchar. The Art Fund took over the running of the prize in 2008; before then it was known as the Gulbenkian Prize. Only two museums have been shortlisted more than once since then: Kelvingrove Art Gallery in 2009 and 2013 and the Hepworth Wakefield, winner after its third nomination last year. Judges review all the applications submitted by museums across the UK and draw up a shortlist of five, with the winner receiving £100,000 and the runners-up getting £10,000 each. The panel visits each finalist and makes its decision on the day of the award ceremony, based on diverse criteria, of which perhaps the most important is innovation. In the application pack for the prize, the Art Fund states that “all museums and galleries do important work”, so the winner must be “a truly visionary organisation—one that readily rethinks established ways of working, and offers great quality and ingenuity in all its activities”. Here, former judges recall how they reached their conclusions. I love and admire the Yorkshire Sculpture Park, the creation of Peter Murray—it could honourably win the Art Fund prize every year. 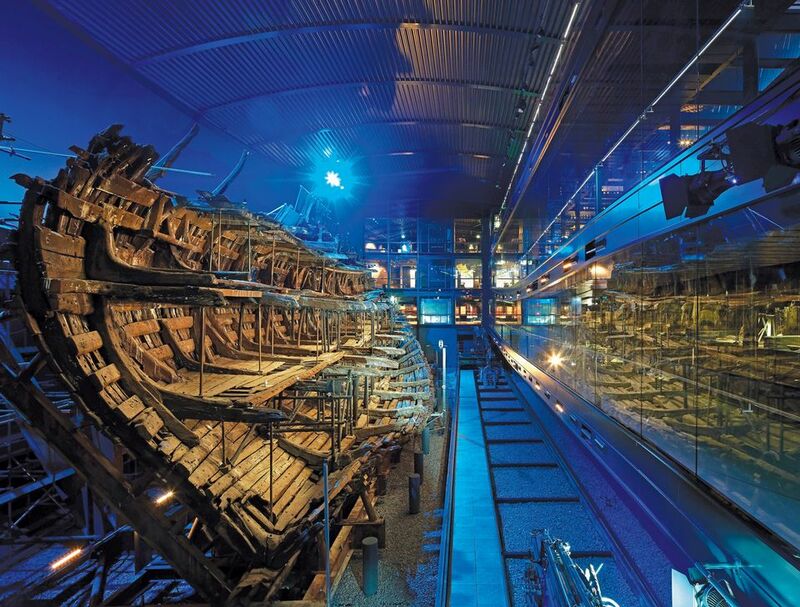 But there is also such a thing as a climactic moment, and 2014 was such a moment for the Mary Rose project and its museum in Portsmouth, which had just opened in 2013. It was the culmination of a 40-year project to raise the warship, which went down in 1545, an enterprise that has raised the bar for maritime archaeology all over the world. Its 19,000 artefacts had been put on display in a brilliantly imaginative way inside the hull, the whole encased by the Wilkinson Eyre, Perkins+Will building, which is wholly modern but also evokes the stern of a wooden ship. And it had all been paid for by private money and the Heritage Lottery Fund. For all these reasons, I thought it should win. The other judges—Wim Pijbes of the Rijksmuseum Amsterdam, and Sally Bacon of the Clore Duffield Foundation, with the artist and teacher Michael Craig-Martin—argued forcefully for the need to give contemporary art in the regions greater recognition, and gave the prize instead to the Yorkshire Sculpture Park. I hope that the Mary Rose Museum will overcome its disappointment, put in for the Art Fund prize again, and next time be rewarded for an extraordinary achievement. 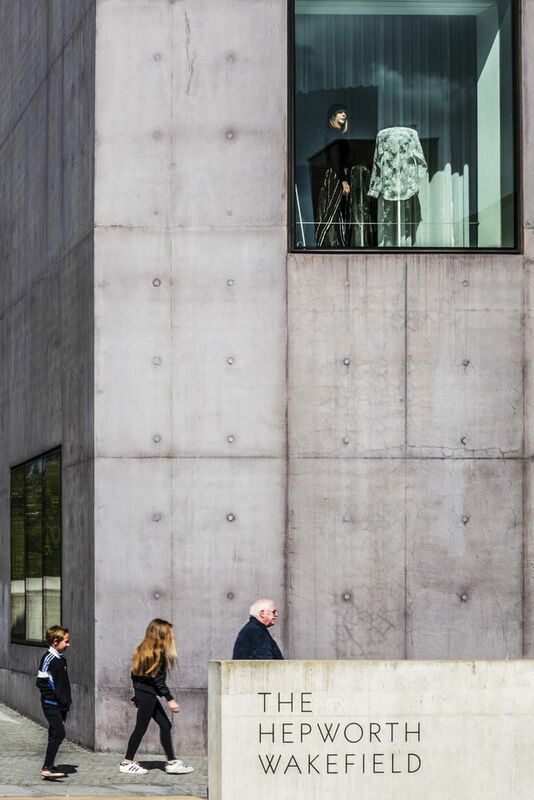 The Hepworth is a fantastic experience for the visitor; the building is stunning and it has a really strong collection that’s displayed carefully. It has a very imaginative curatorial programme that is thoughtful and high quality. It has claims to be of international standing, but at the same time it’s thinking about its local audience. It’s all the sort of cliched things we say we’d like museums to do, but it does them very well. And it was very brave to initiate the sculpture prize; it is very core to what the museum collection is about, so it didn’t feel like it was just a PR tactic. It was a genuine contribution to contemporary art, bearing in mind the legacy that it has in its collection. Wakefield obviously has a very long-established art-collecting history, which I didn’t know about until I arrived. You forget that the regions have been powerhouses of art in the past; we tend to think of London as the only place where collecting happens, but our towns and cities around the country have been very important for that. You feel a sense of pride in that place: it’s not just a regeneration project, or a grab for Lottery money, it is a really well thought-through cultural institution. I think if you were growing up in Wakefield you would be very proud that it was part of the town. I felt that there was a real sincerity and integrity in the way that the staff spoke, and they had a vision for what they wanted to do with the prize money, which does sway you a bit, because you want to know that there’s a longer story here, they’re not just resting on their laurels. It’s a sign of creative and imaginative flair, which does matter in a museum, particularly of that size. And they had done some phenomenal fundraising, which was another thing that surprised us. I fell in love with the place. That’s the magic of museums, I guess, which is hard to define. I was a curator at the National Gallery many moons ago, and we always perceived an enormous discrepancy between London and the rest. With all these cutbacks in the cultural field, to the Arts Council and especially the local and regional authorities, the museums in the regions have in my view suffered disproportionately. So it was heartwarming to see strong regional galleries on the shortlist in the year that I was on the panel. I have to admit that some of them I didn’t know and hadn’t been to, so it was really great to see different scales, types of ambitions, collections and audiences. It was also heartwarming to see how important for them this nomination was, and that even if they were not going to win the prize they were already trying to get as much mileage as they possibly could out of the nomination. It can be a real boost, not only for funding, but also for community-building. There’s a lot of derived local pride. The challenge at the time with the Whitworth—part of the University of Manchester—was that we were not really judging the reopened museum, because that happened towards the very end of that year, but we judged them on what they had been doing while the museum was closed. What I thought was unbelievably clever was that they managed not only to stay in the public eye, but to go out into the communities, thereby creating even more of a base, so the reopening became much more hotly anticipated. The reopened building is also a triumph—it is a great, sensible addition to what was there, expanded in a logical and meaningful way. And it’s very beautiful, with the orientation to the park next to the museum. So all of that felt as if it really did fit very well together. With all of these things, you’re not comparing like with like, and there is something that is slightly ineffable, which is about the qualitative feeling that it leaves you with. In that particular year, it was ridiculously difficult because of the quality being pretty much exemplary across the board. But there was something in what the V&A had offered that was utterly different, in terms of the success of exhibitions that spoke to a wide constituency, the reconsideration of its exhibition spaces with new, much more accessible narratives, and doing it while being unencumbered by this long history—having a kind of confidence that you would imagine a new museum would have. It was all done with a lightness of touch that was very, very seductive. I live in Washington, DC, among some of the world’s greatest museums, but I do think there is something very particular about the spectrum of British museums and the way in which, across the huge diversity of delivery, there is a quality in them that is unlike anything else anywhere that I’ve visited or lived. All of the shortlisted museums have staff that really believe in them and have that contagious affection for what they do. That was one of the things that really helped us to shape the final list: these were all spaces in which the staff themselves were the best possible advocates for those institutions. You want to know that there is a museological narrative that is strong and robust, but at the same time is delivered with the kind of confidence that will mean there is room for interactivity, for debate, for reconsideration of ideas. 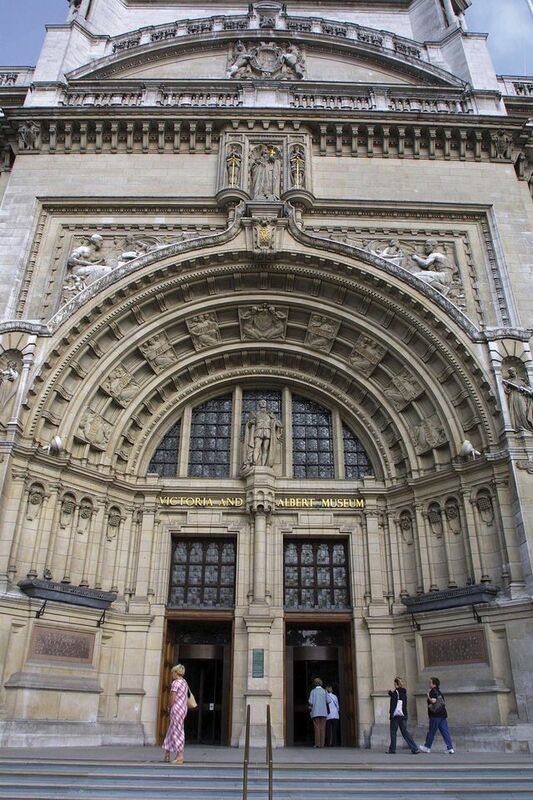 What the V&A offered that was exceptional was it did those things on a national and international level. It was a place in which visitors from abroad could convene with a level of comfort that is usually afforded in many national museums only to the locals. It felt like a space in which we could all come together and feel that our particular perspectives would be respected.